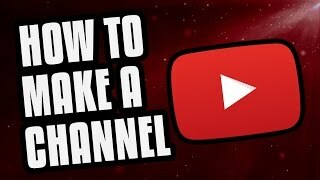 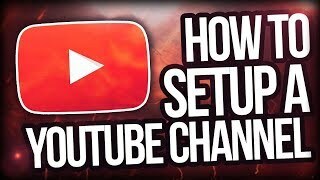 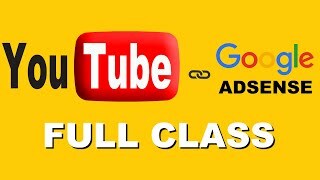 This is a tutorial on how to make a youtube channel for beginners 2018. 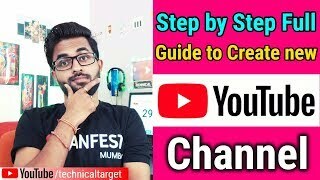 In this video, i'll guide you through the process of creating an account and even show you how to upload a video along with channel art. 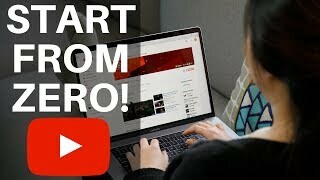 If you found this video useful, please leave a thumbs up and if you have any questions, feel free to ask!